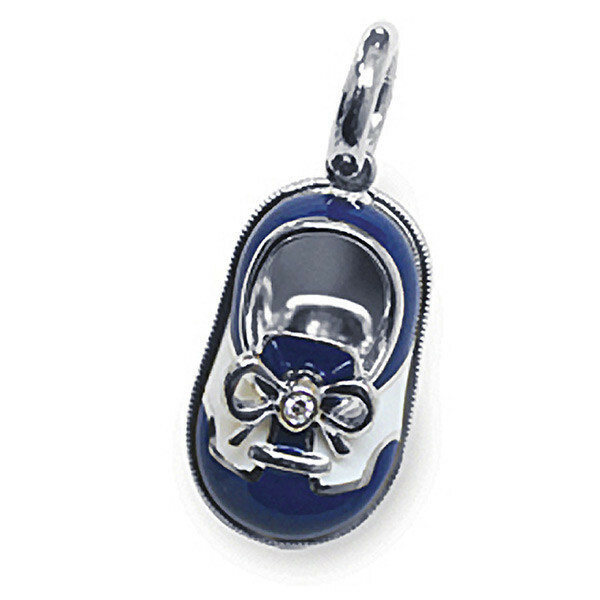 For the newborn sailor in your life, this Aaron Basha charm is the perfect way to immortalize those hopes and dreams. A saddle shoe is crafted in 18kt white gold with navy blue and white enamel, and a small diamond rests where the knot of the shoestring bow belongs. 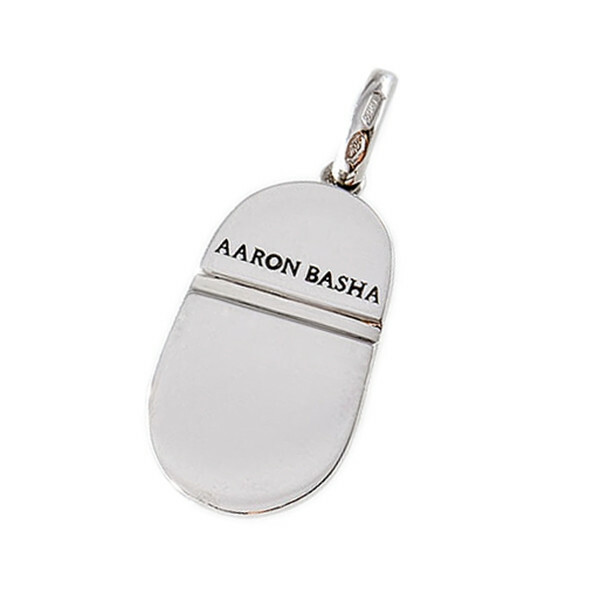 This special Aaron Basha charm will look fantastic on a charm bracelet or necklace.